Please call us for hours. Cathy Vance has been involved in the hearing aid industry for over 20 years. She has a master’s and doctoral degree in audiology. Cathy has spent the large majority of her career here in Elko, Nevada and considers Elko her home. 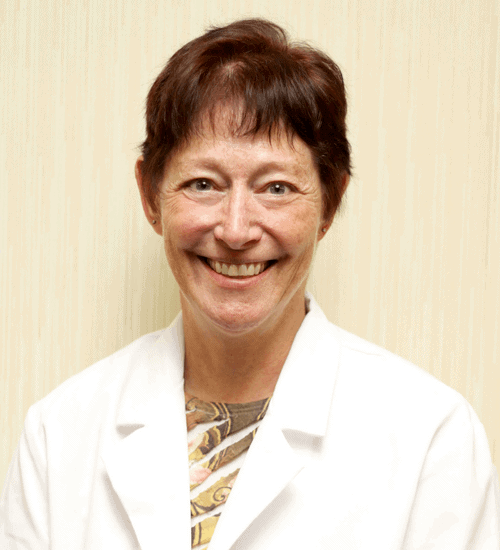 She loves helping people improve their lives through hearing health care and thoroughly enjoys her patients. When Cathy is out of the office, she enjoys spending time with her five adult children, sewing, reading and hiking. 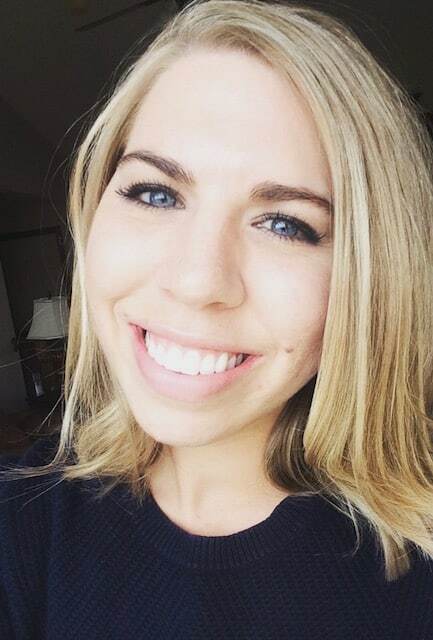 Albany grew up in Elko, Nevada and is excited to be serving the patients of her hometown. 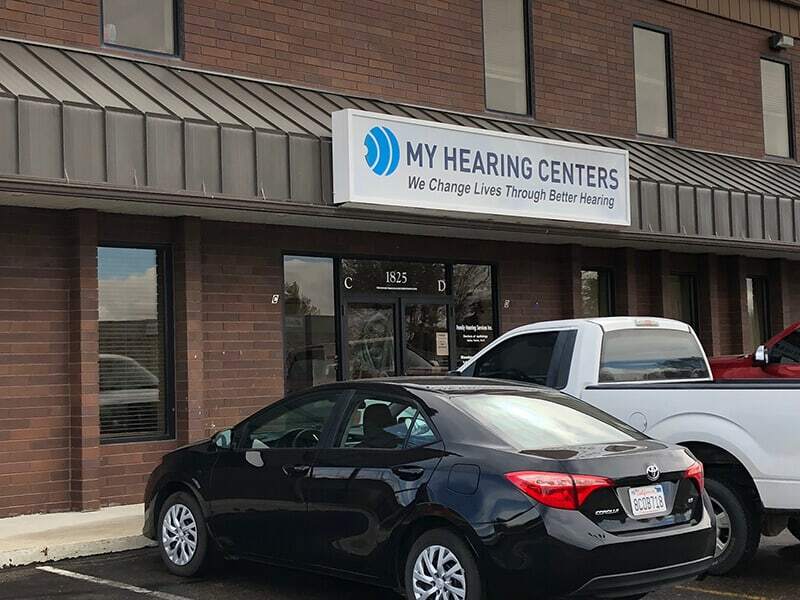 She earned a bachelor's degree from Brigham Young University and is currently completing the final year of her audiology doctorate at A.T. Still University. 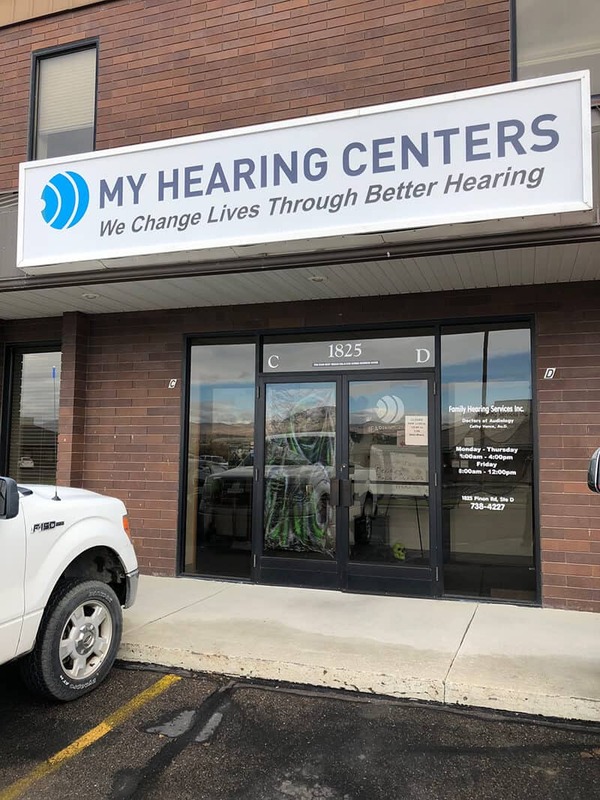 She is passionate about helping patients of all ages restore their auditory environment and connect with the world around them. In her free time she loves reading, hiking, and spending time with her husband and family. Named after Charles Crocker, a man who was fond of animal names. He added “O” to Elk. Elko’s economy is based heavily on gold mining, with ranching and tourism providing additional jobs.